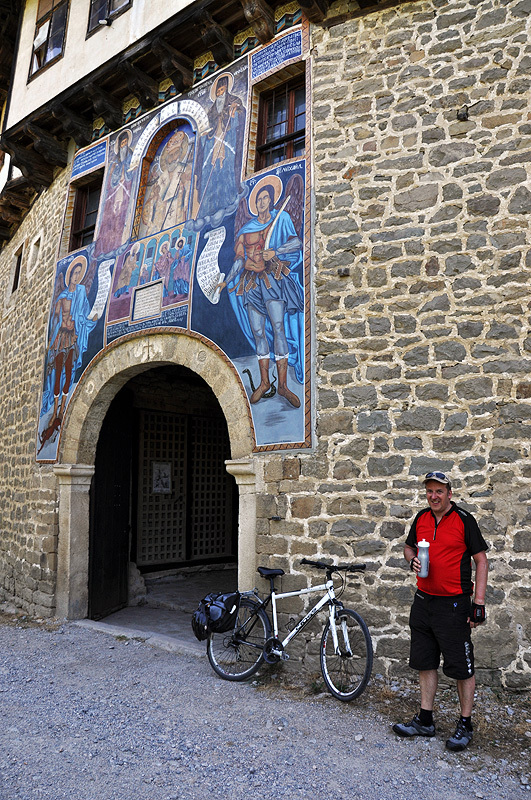 Experience the atmosphere of Bulgarian monasteries and history on a bike. 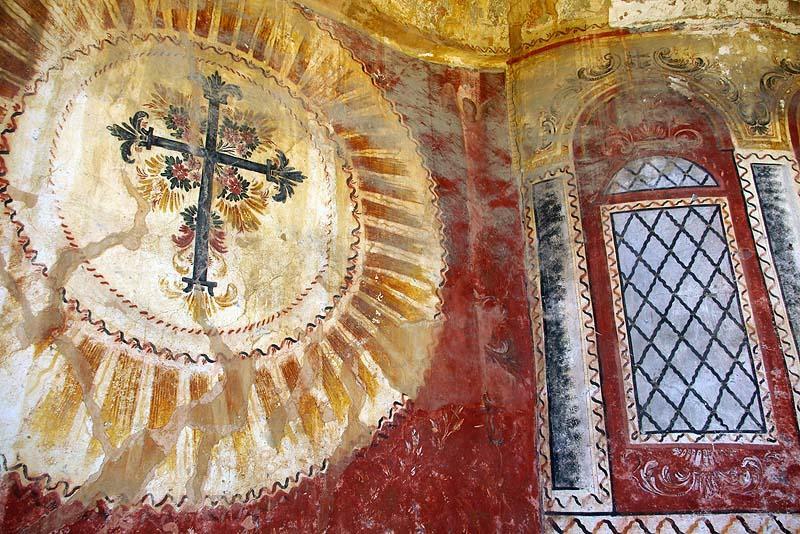 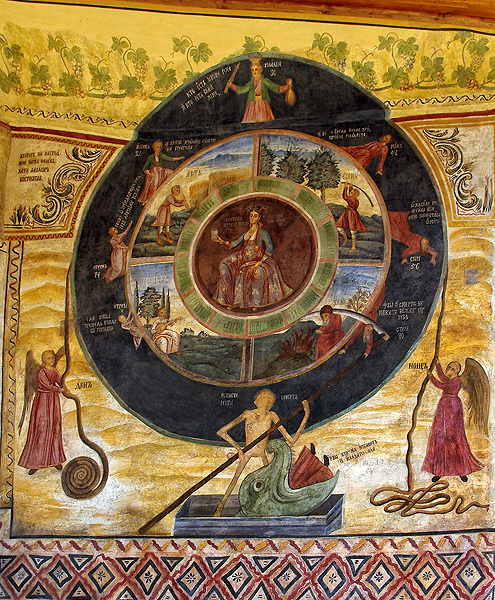 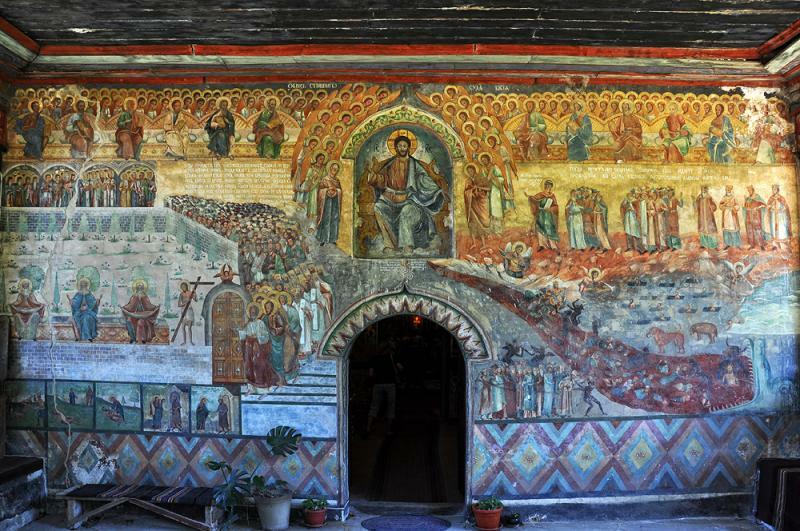 This tour is not just a circuit of some of the most interesting Bulgarian monasteries. 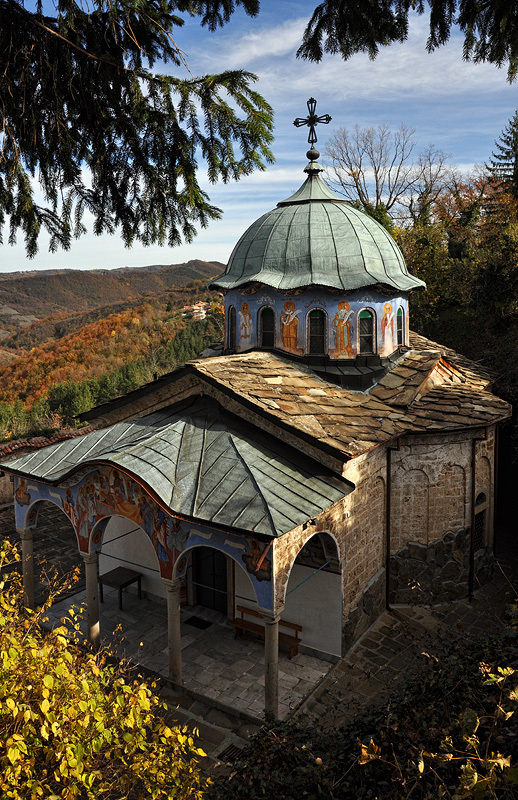 It is also a journey through Bulgaria's history, since all of the featured religious buildings are monuments to everything that happened in Bulgaria over the last 700 years or so. 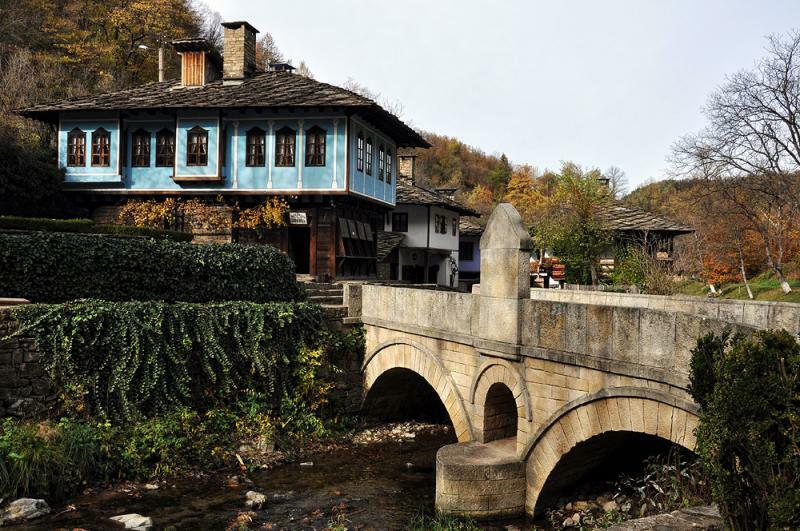 Along with the rich history you will submerge in the green hug of the mountains (“Balkana”) and admire its outstanding nature - beautiful waterfalls, caves, rock cliffs, forests, vast meadows, rivers and valleys combined with crop and potato fields. 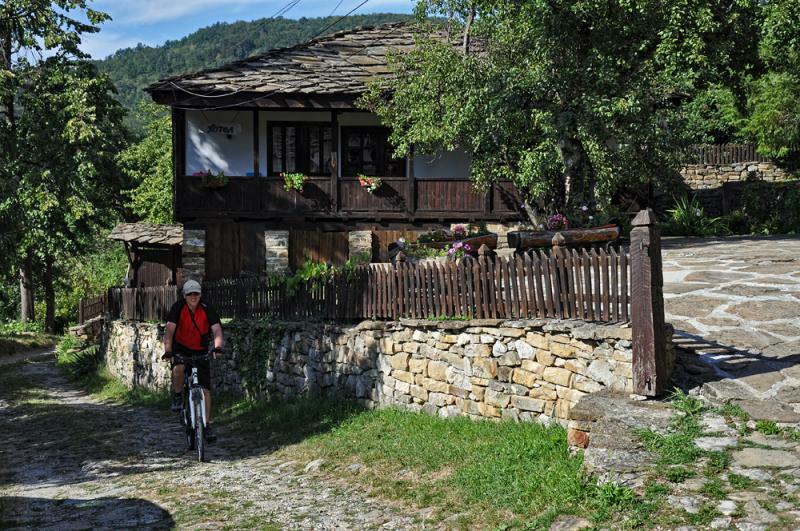 We bike along the Central part of the Balkan mountains exploring many scattered villages nestled among quiet valleys and beautiful green mountain landscapes. 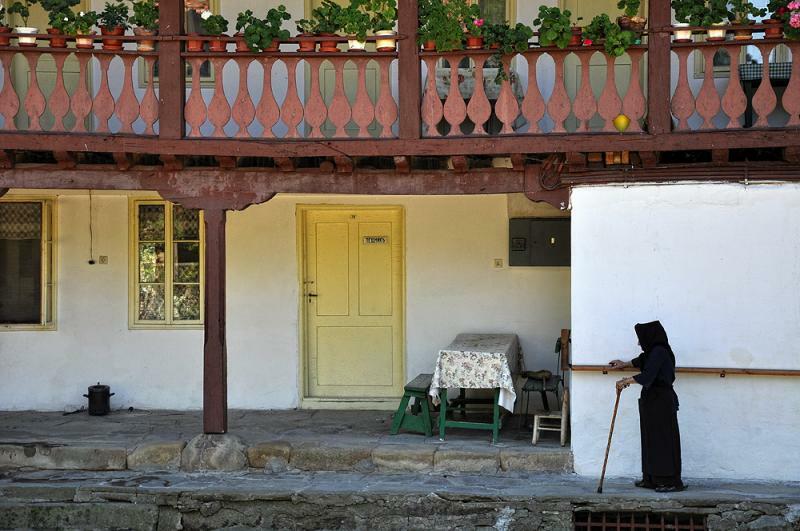 It seems that time has stopped here and life is quiet and peaceful - people still use the horse driven cart, look after their small herds of sheep, goats and cattle, cut the grass in the old fashion way, take care of their small vegetable gardens or just sit in front of their houses and have a chat with smiles on their faces. 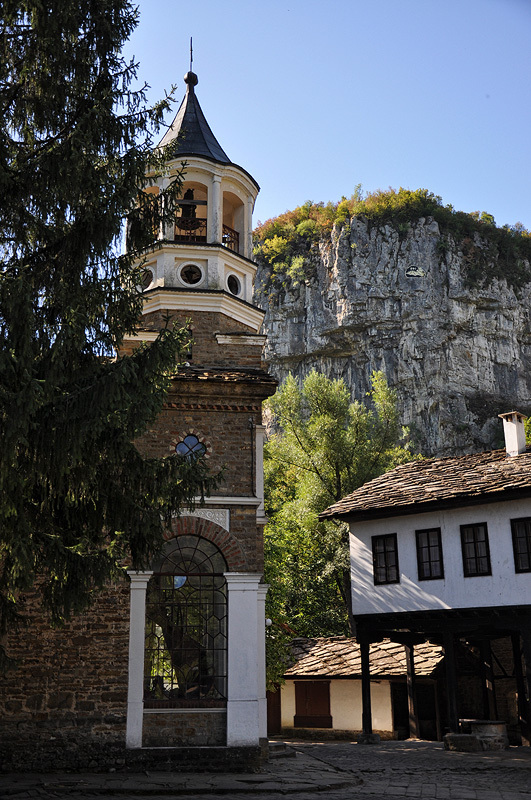 ♦ Dryanovo Monastery “St Archangel Michael” is situated in the gorge of Dryanovska River where limestone rocks rise high on all sides of the gorge as unapproachable forest walls. 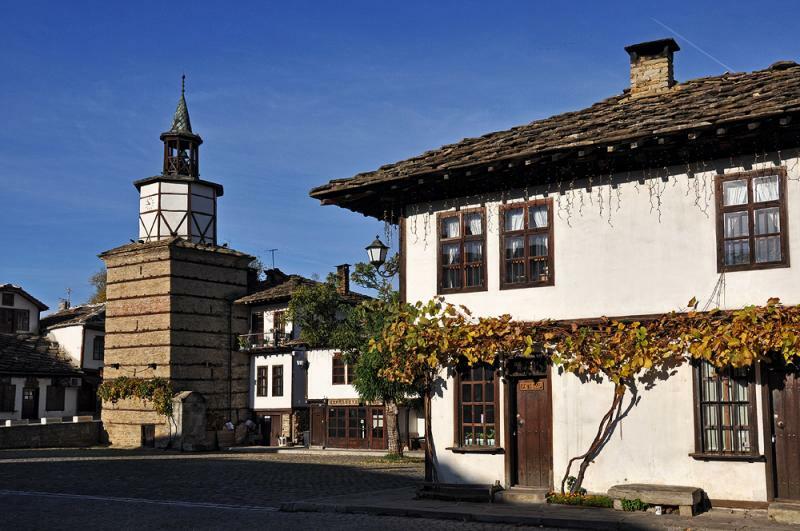 ♦ Tryavna has preserved its old town square, the only one left in the country, which has been proclaimed as a Monument of Architecture. 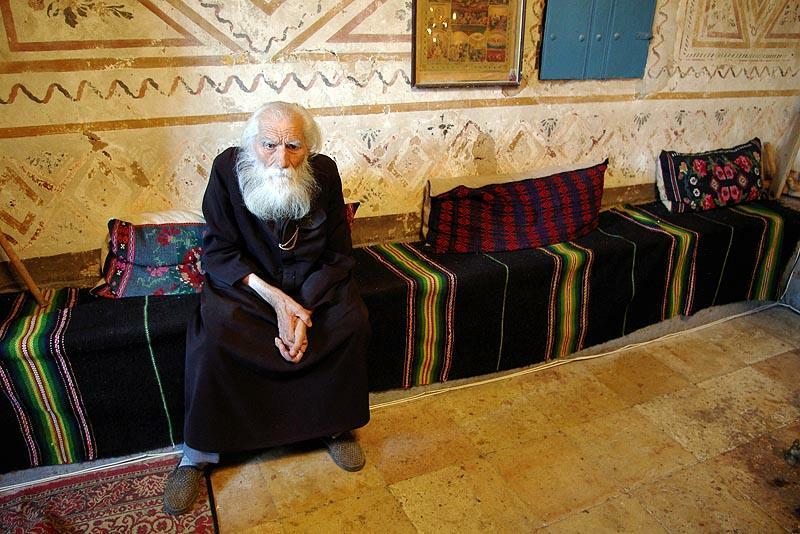 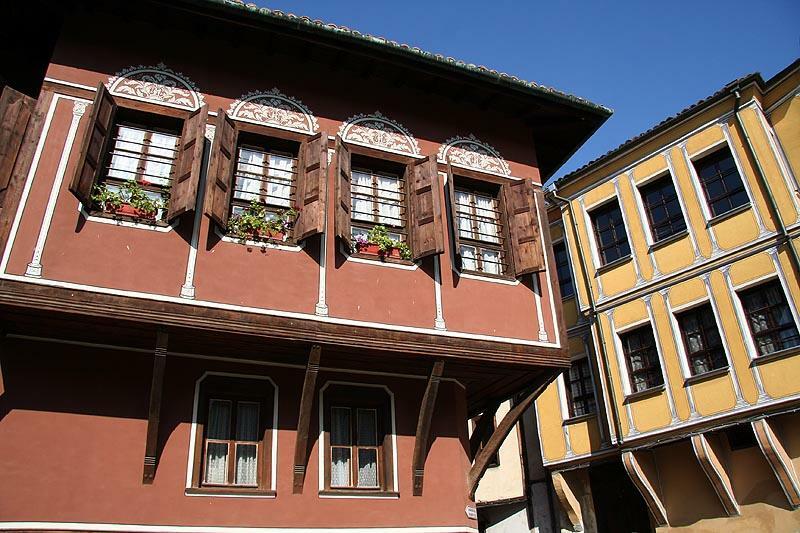 ♦ Etura Open-air Ethnographic Museum Master craftsmen fashion beautiful gold, silver, copper, leather and wooden articles right before your eyes from early morning until late at the night. 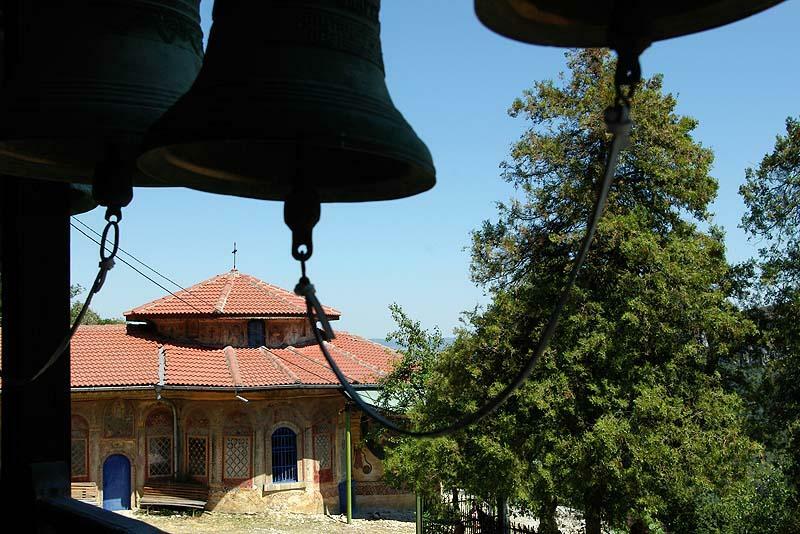 ♦ Shipka monastery - built in the traditional style of 17th-century Russian cathedrals the monastery stands to the living memory of Russian soldiers and Bulgarian revolutionaries who died during the Russian-Turkish Liberation War. 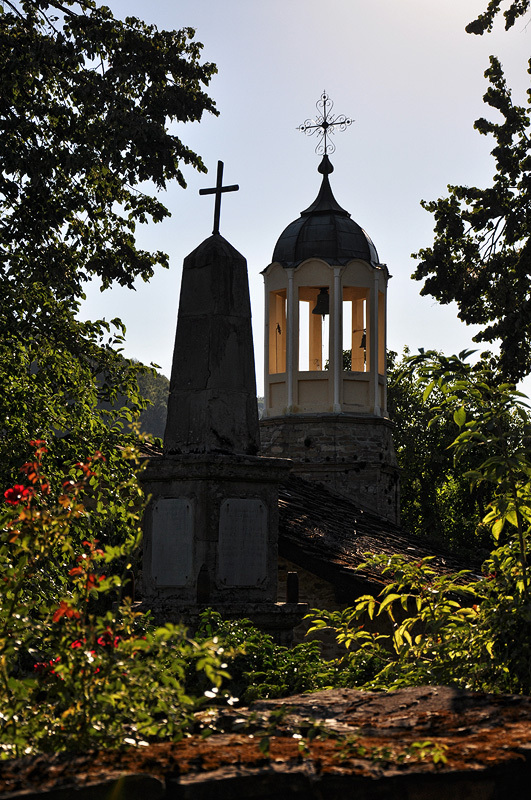 After breakfast in Gabrovo town in typical Bulgarian pastry we go for a transfer to the historic Shipka pass and memorial. 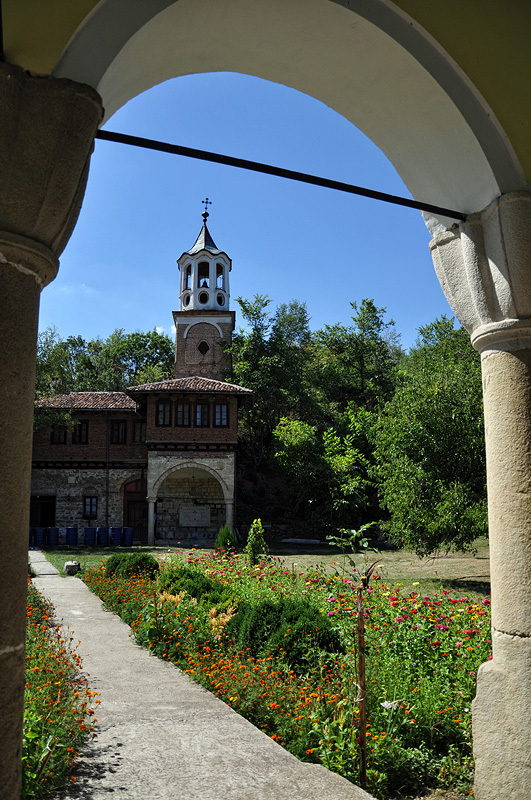 You get on the bikes for a 10 km up/down ride in beautiful beech forest to the historic Buzludza area. 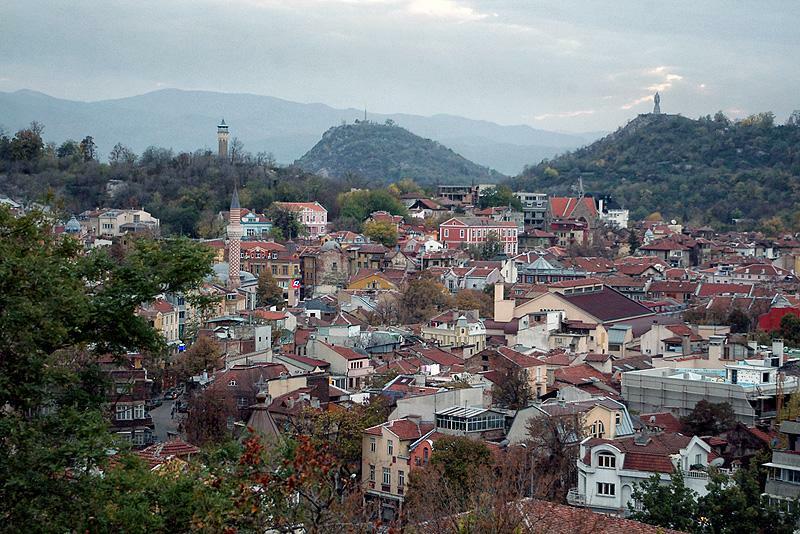 A supreme downhill ride on the Southern slopes of the mountains awaits us. 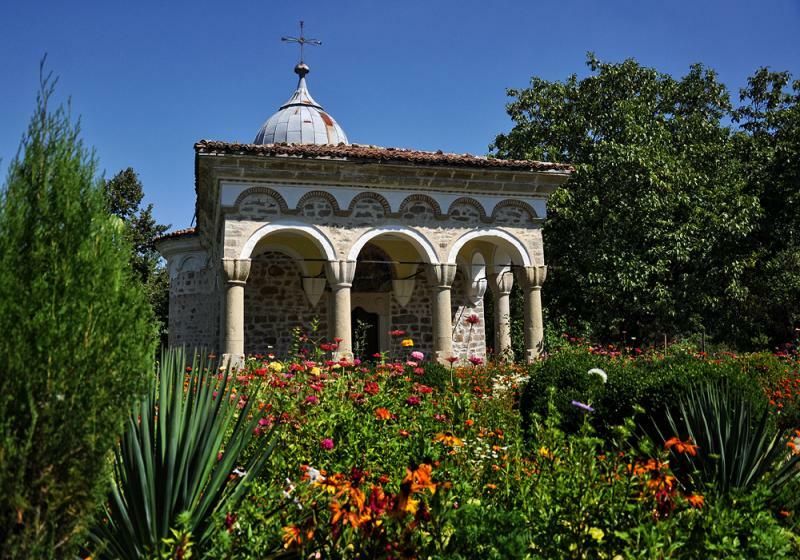 You continue biking to Shipka town where we visit the richly decorated Shipka monastery and church. 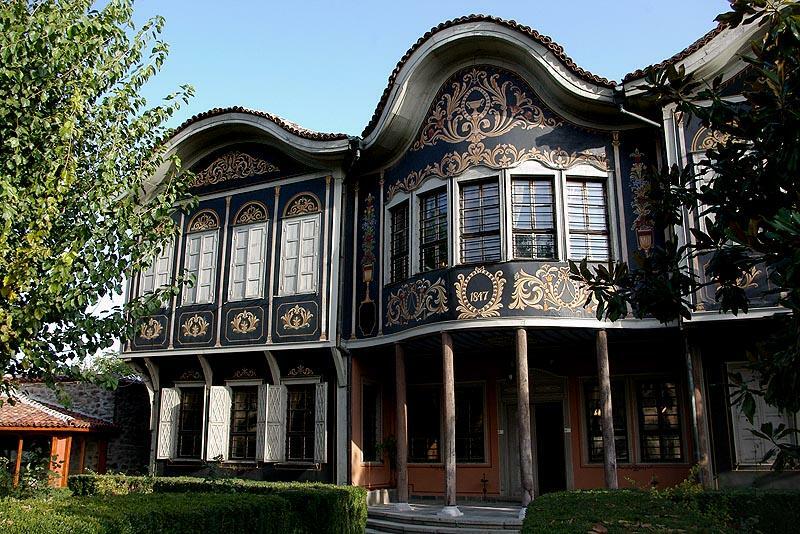 Transfer to Sofia, where we stay for the last night.